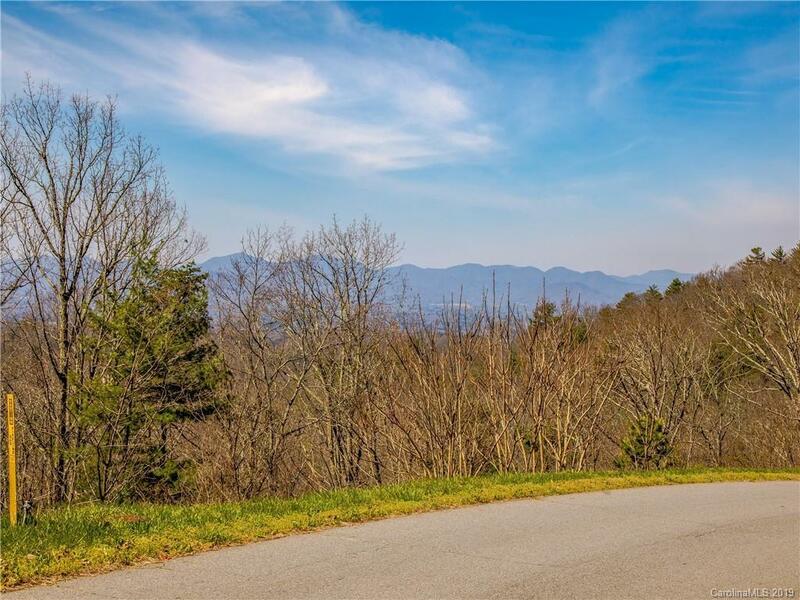 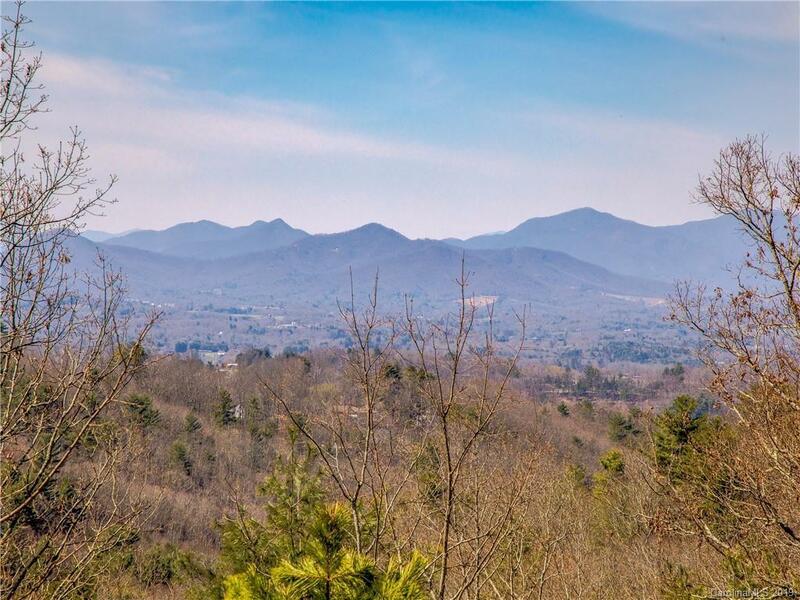 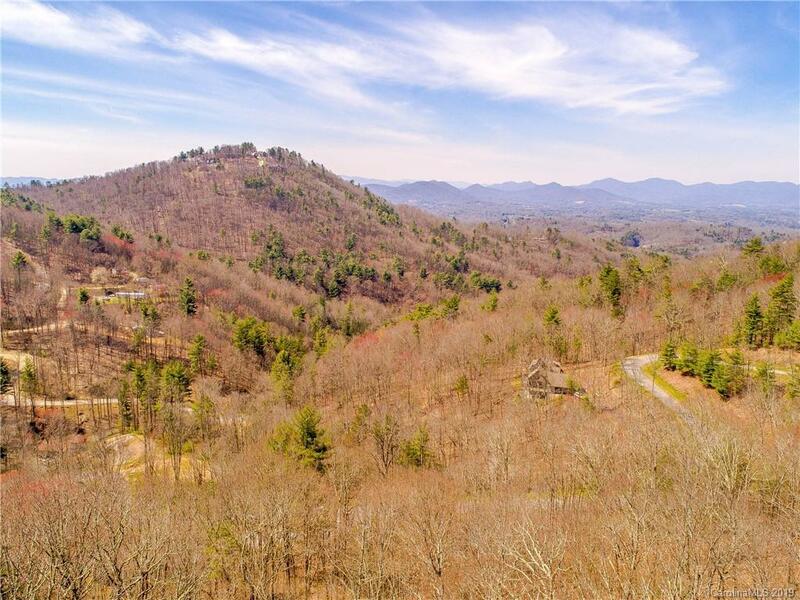 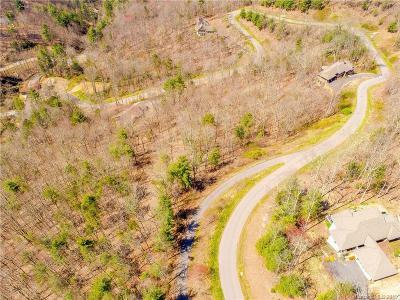 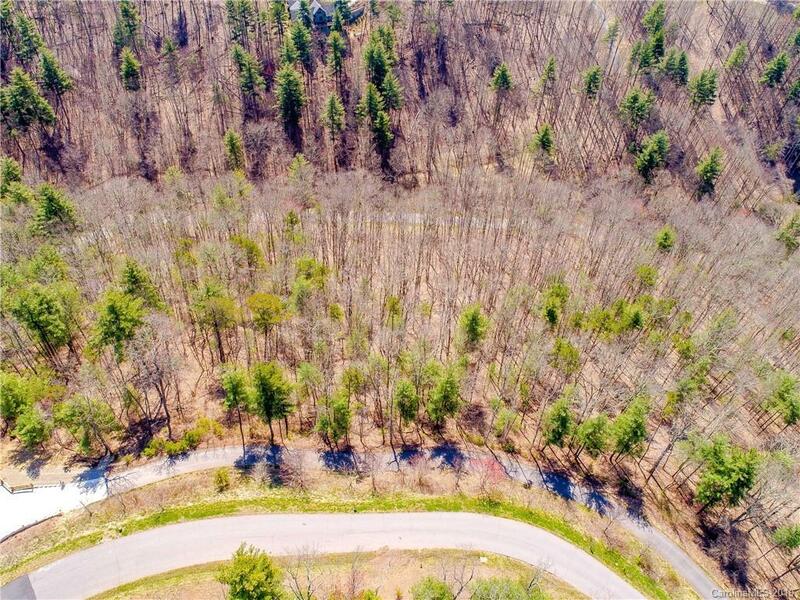 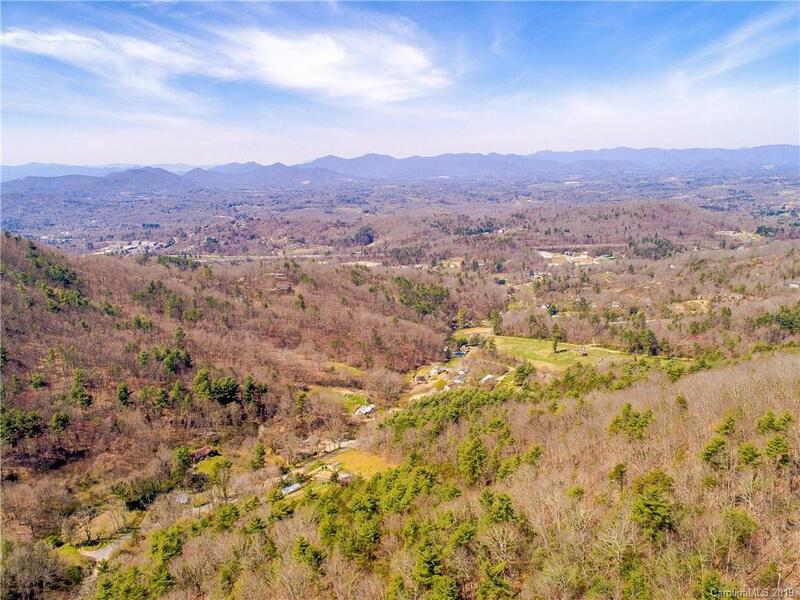 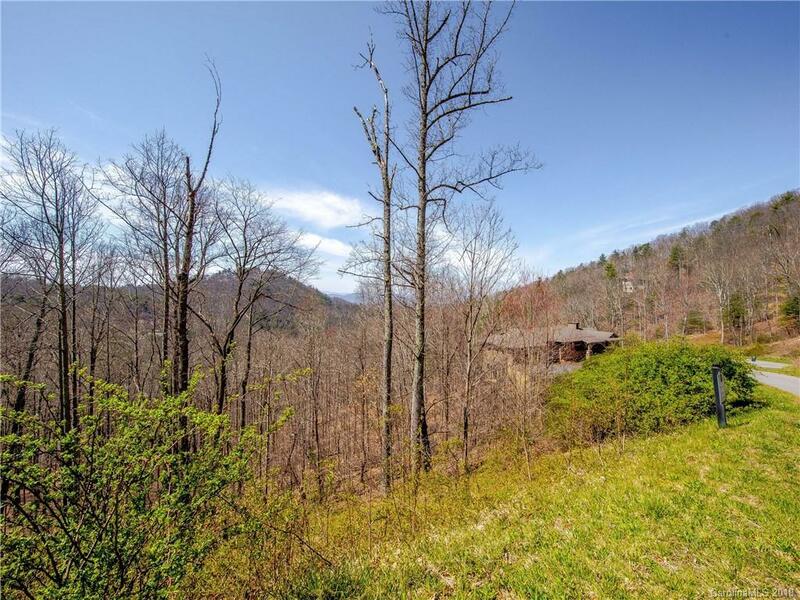 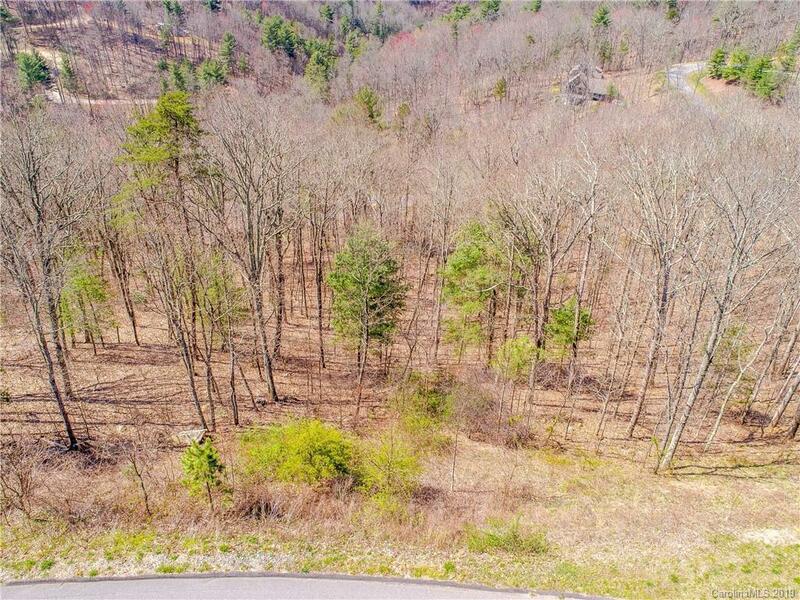 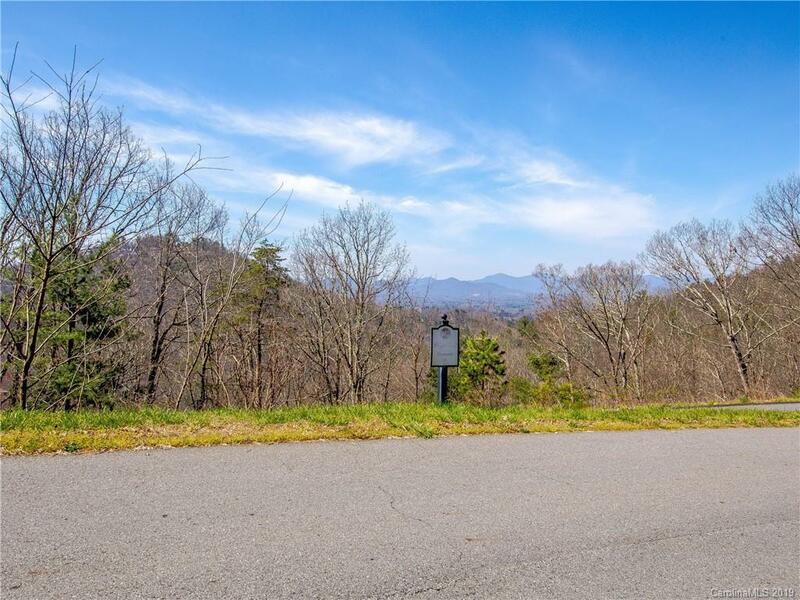 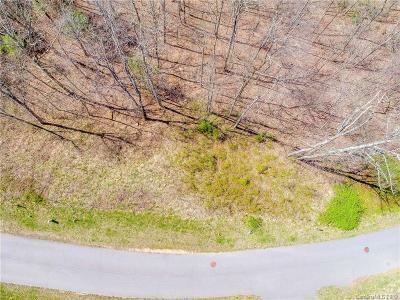 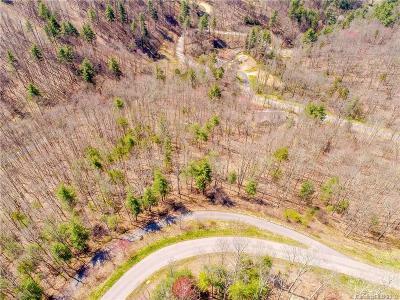 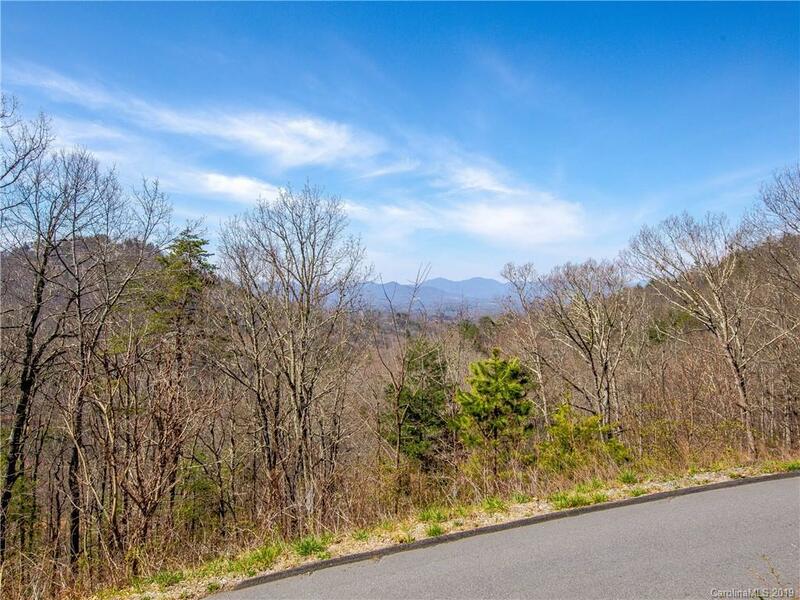 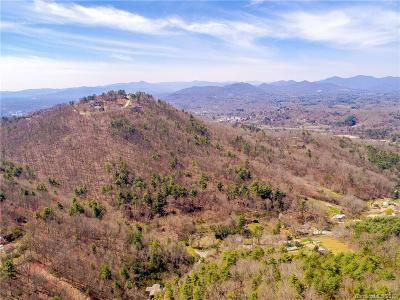 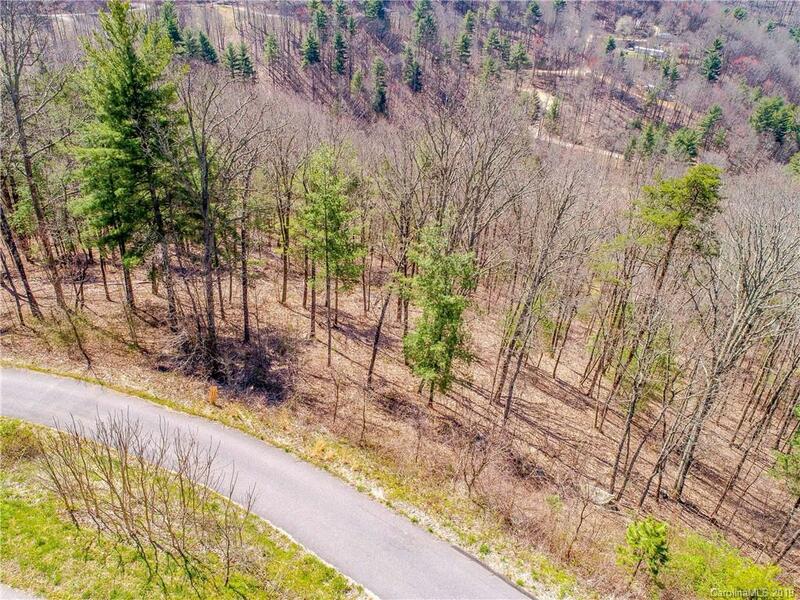 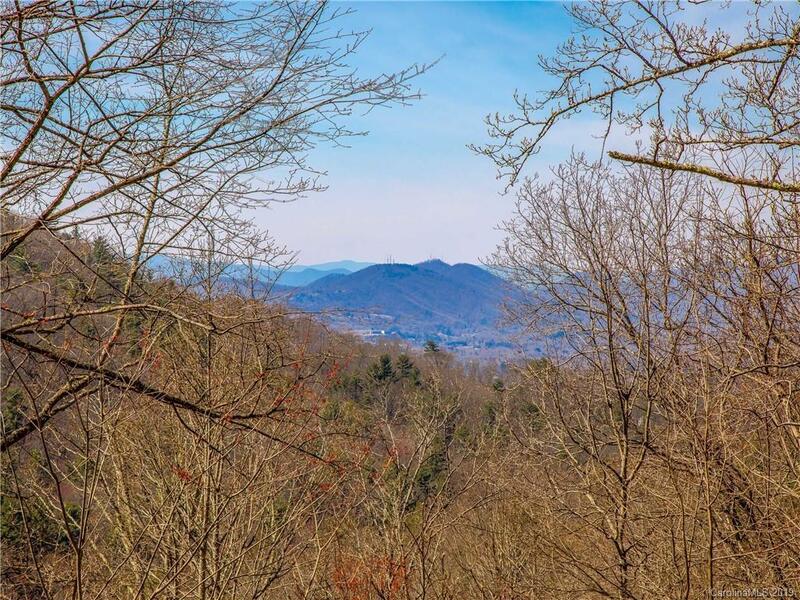 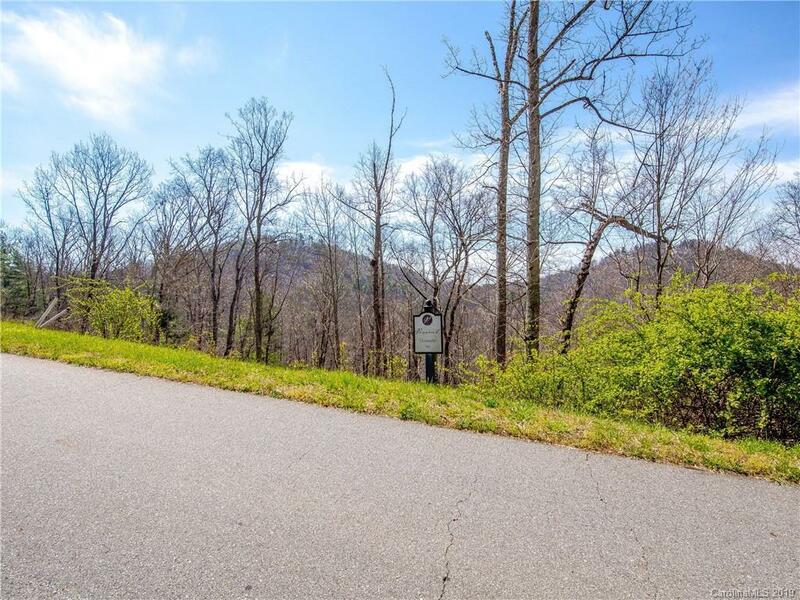 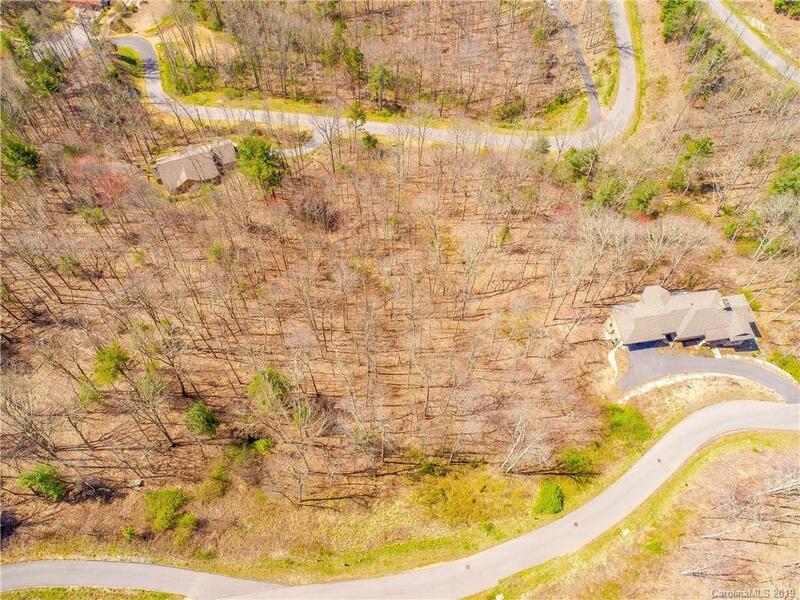 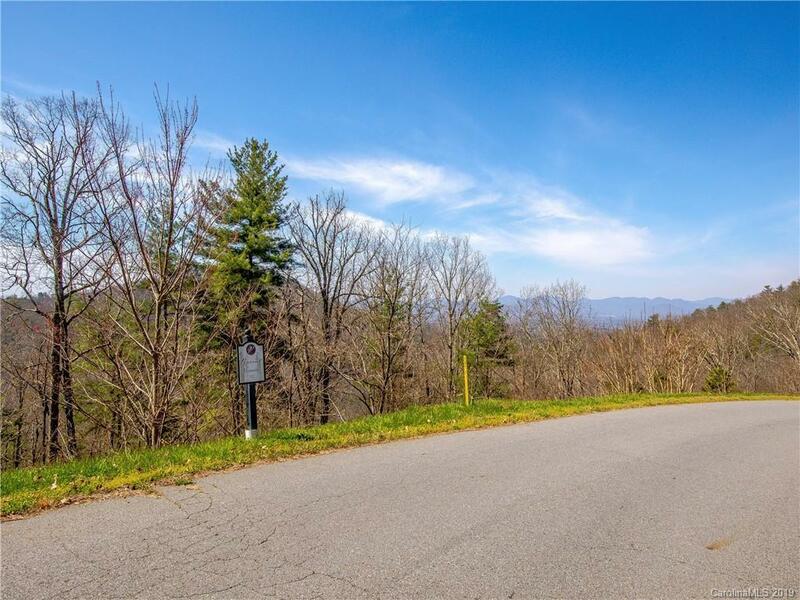 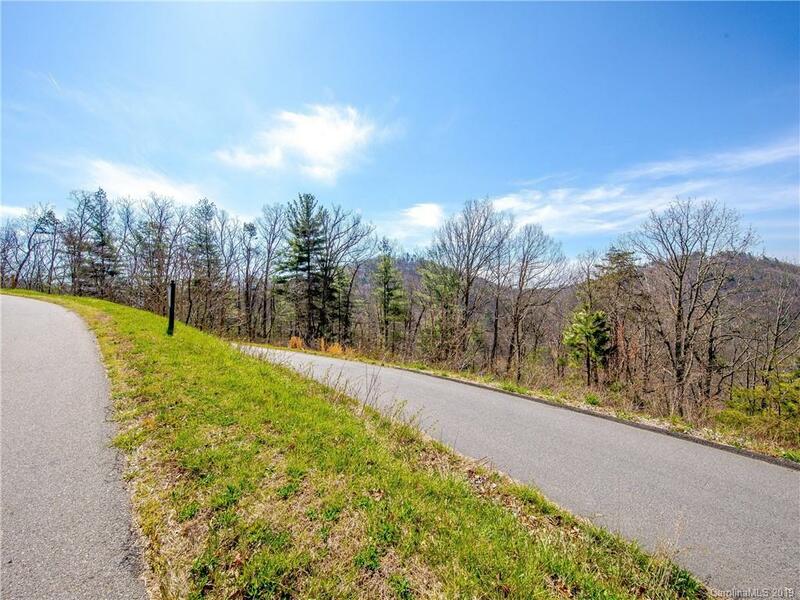 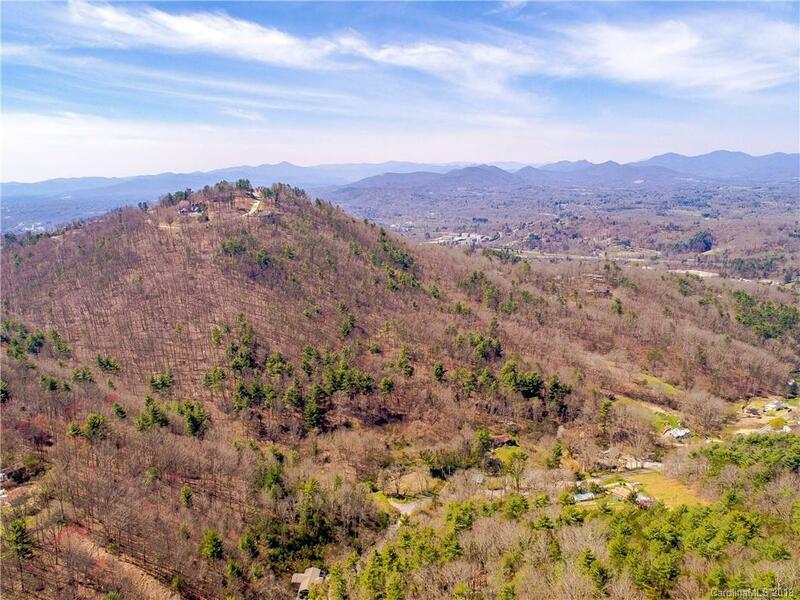 These lots are located in the beautiful gated community of Versant offering long range mountain views and are only minutes from downtown Asheville and Weaverville. 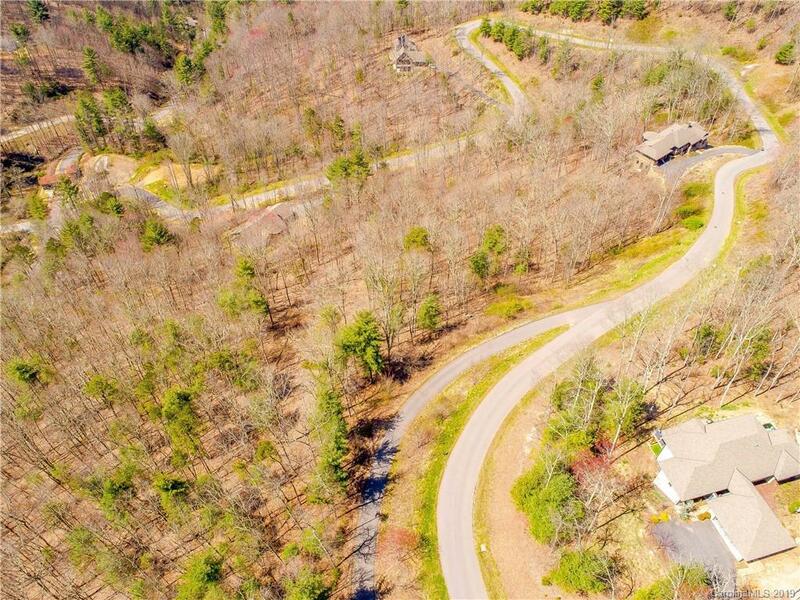 Versant is a quiet community with privately maintained roads, custom built homes and several under construction. 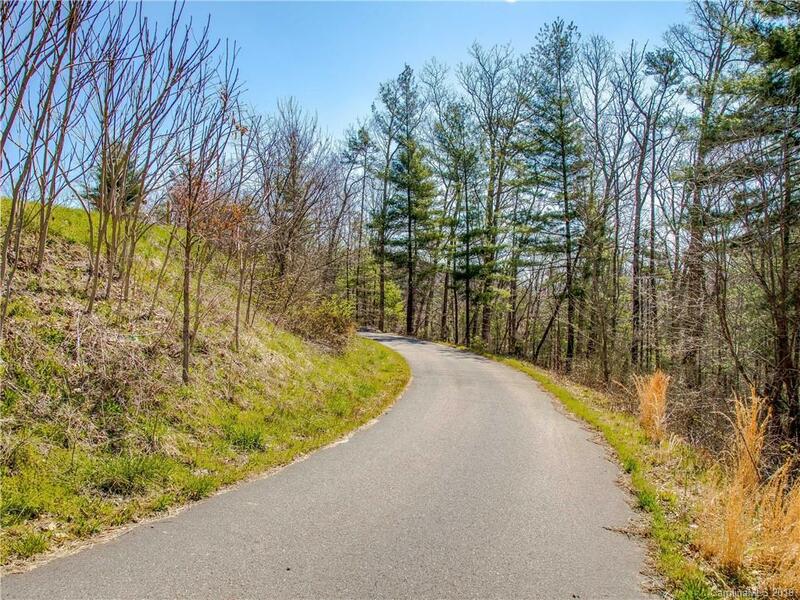 Underground utilities include gas, water, sewer, power, internet and phone at road. 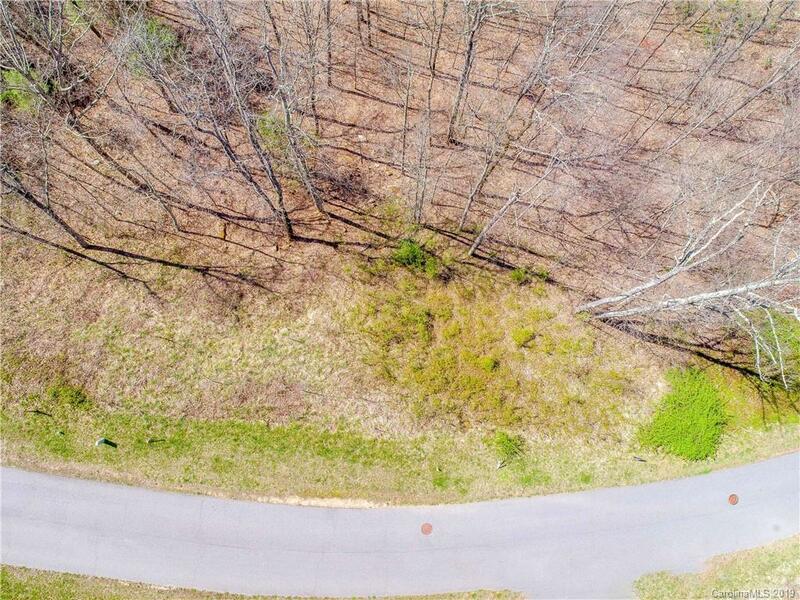 See MLS #3494752 for 90 and #3494790 for Lot 91/92.